My Years with General Motors became an instant bestseller when it was first published in 1963. It has since been used as a manual for managers, offering personal glimpses into the practice of the "discipline of management" by the man who perfected it. This is the story no other businessman could tell-a distillation of half a century of intimate leadership experience with a giant industry and an inside look at dramatic events and creative business management. 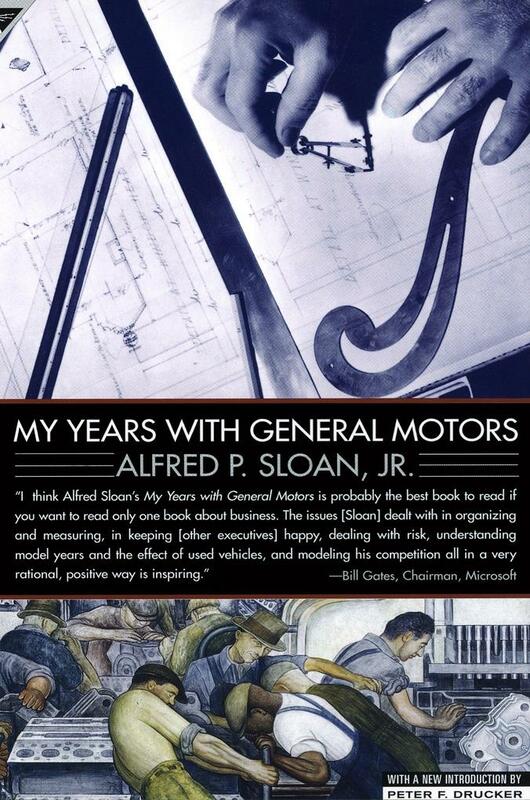 Alfred P. Sloan Jr. (1875-1966) was an innovative leader of General Motors during the early twentieth century and served as the company's CEO and president. He oversaw such automotive advancements as four-wheel brakes and ethyl gasoline. In 1963 he wrote My Years with General Motors, a memoir about his experience at the helm of automotive company.